Keeper fly fishingSPEND LESS. FISH MORE. 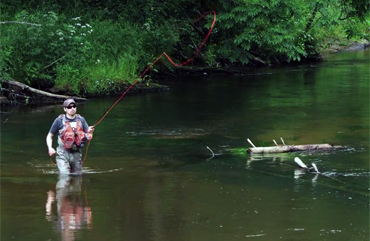 Lithuanian FFF casting instructor Ernestas Keturka in beautiful "Flyfishing -Introduction to fishing with flies" video. It will introduce the main fishing techniques, important casts and much much more.. This eBook contains all that information which a total novice wants when he/she is starting fly fishing. It is written by a world famous Polish angler Adam Sikora who has an incredible knowledge of the sport. 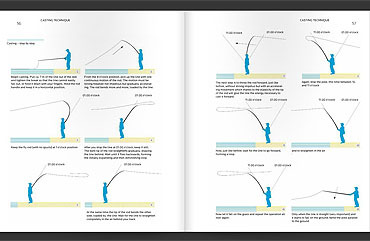 The book contains very valuable information also for more advanced anglers. Keeper 2017 repertoire includes some very interesting and good-looking novelties. 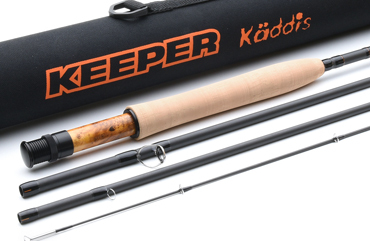 Two great allround rods for traditional trout and grayling fishing. Black beast for green monsters. Well balanced fly fishing outfit especially designed for normal trout fishing. 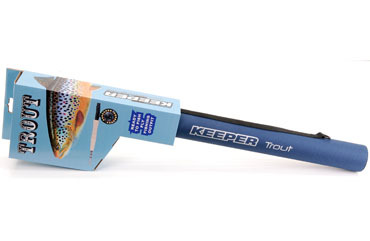 Includes a fly rod, a fly reel, a fly line and and a tapered monofilament leader - all pre-spooled. 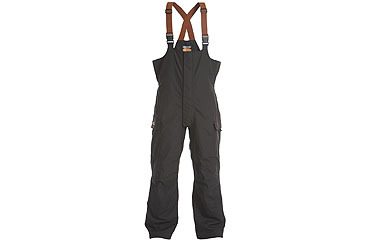 Heavy-duty fly fishing outfit especially designed for pike fishing. 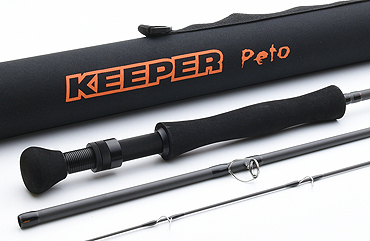 Includes a fly rod, a fly reel, a fly line and and a steel wire leader - all pre-spooled. 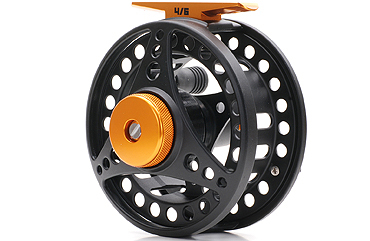 Stunning looking partly machined aluminium fly reel with smooth disc brake. Available in two sizes. 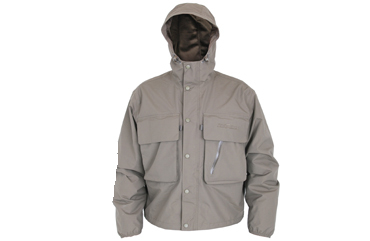 Breathable and waterproof wading jacket for all conditions. Plenty of pockets for accessories. Universal fishing trousers will keep you comfortable even in the worst conditions. 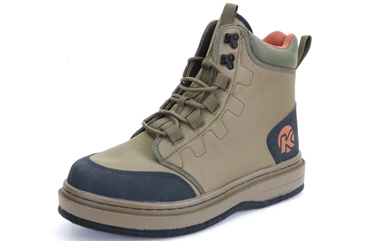 Durable and good looking modern wading boots with felt soles and great ankle support.